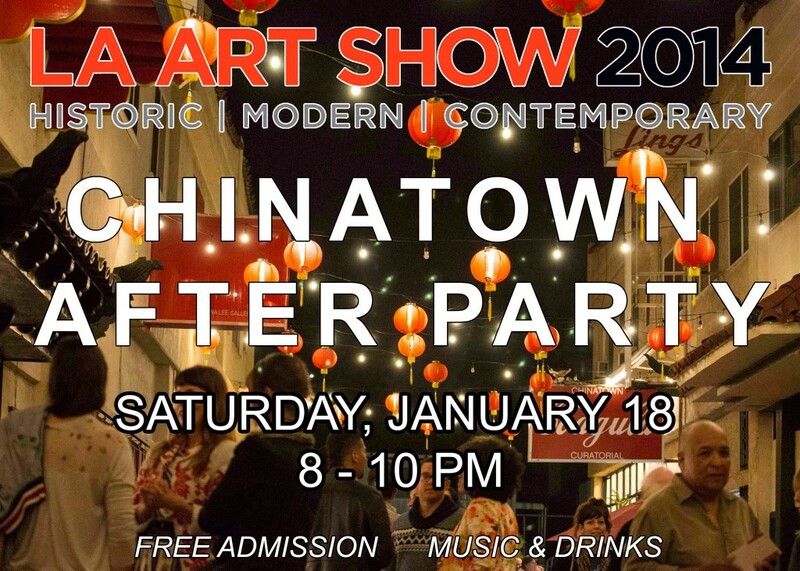 LA Art Show After Party Tonight! This entry was posted in Art, Upcoming Events. Bookmark the permalink.